Job Categories: 10+2 / Bachelors. Job Types: Contract. 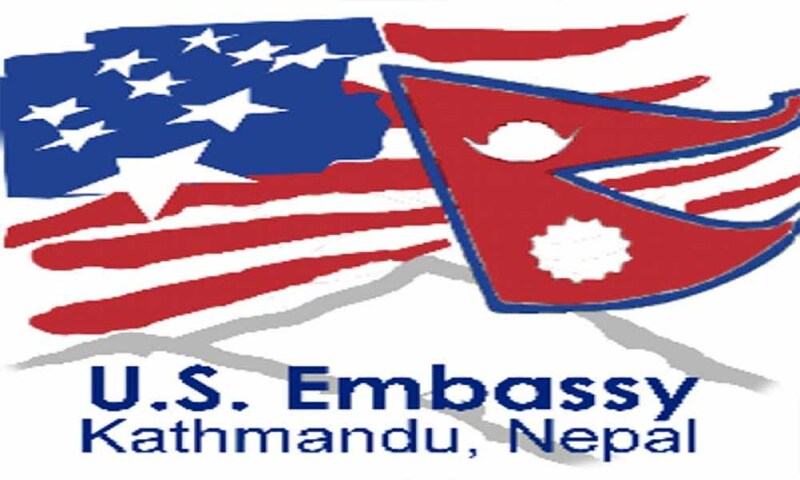 Job Tags: EJOBS, Ejobs Nepal, ejobsnepal, HAMRO JOB, jagire, job vacancy, Job Vacancy For Mail Clerk, JOB VACANCY FOR VARIOUS POSITION, Job Vacancy In U.S. Embassy in Kathmandu, Jobs in Kathmandu, jobs in nepal, mero job, mero rojgari, Merorojgari, Nepal, Nepali Jobs, nepalijobs, timro job, and wanted. Salaries: Negotiable.